Painters Painters offer an extensive range of interior painting solutions which also include 3D wall painting. Our services are rendered to places across Sydney and its surrounding areas and our interior painters Sydney are always ready to provide you same quality service at any suitable time round the clock. 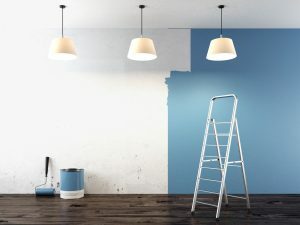 No matter if the job detail is intricate and requires high level of labour and innovation, at Painters Painters we approach every site with skilled exterior painters Sydney having years of experience in the field. These individuals can handle different volumes of projects and can deliver them keeping quality and on-time delivery in mind. We continue to satisfy our customers and clients with high-quality work at affordable prices.